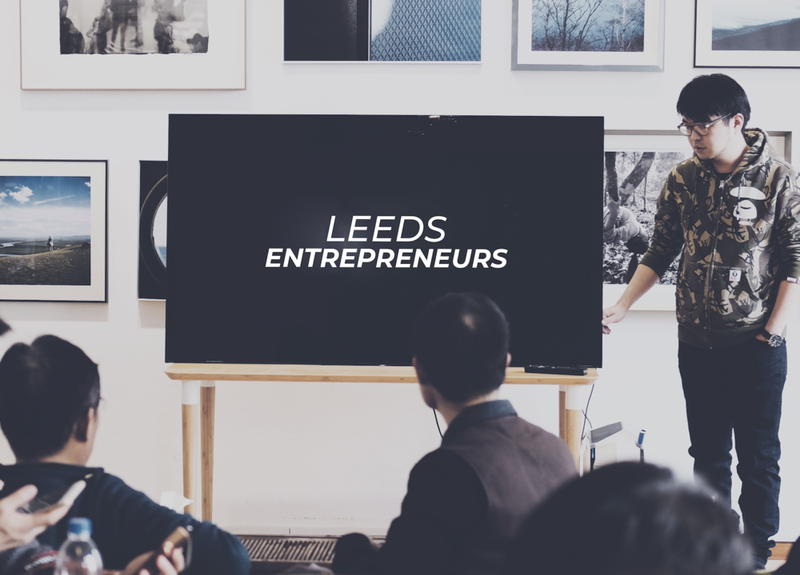 As one of the University of Leeds' most active societies, our mission is to provide the next generation of entrepreneurs the energy and direction to fulfil their potential through industry advice, international expert talks and fierce competitions. We're a rag tag group with insatiable energy and an exorbitant number ideas who love sharing those ideas with all! From budding entrepreneurs to seasoned CEOs we're here to get you to create! Throughout the year we run a wide range of events to enable our members to develop their skills, from business law workshops and accounting advice to motivational talks and pitching competitions. We also hold stress-busting socials to remind you all that it's work hard, play hard! We love to unite enterprising students from all departments and see ideas come to life, but we're also passionate about making a positive impact beyond campus by building lasting relationships with organisations and charities. On the 7th of March, we’ll be running our conference: ‘Times of Disruption: Opportunities and Challenges for Entrepreneurs”. The conference starts at 10.00 and finishes at 16.00, followed by informal networking. There are five volunteering teams, the descriptions for which you can find in the link below. Volunteering is an excellent opportunity to gain experience for your CV as well as for developing new skills. You will be working at the organisation side of the event that gives you the advantage to be in charge of such an event next year. You will also receive a free entry to the conference. Applications need to be completed by 22.00 on Tuesday 19th February to be accepted. If you have any questions about any of the roles or the conference itself, then please do not hesitate to send them to the above email or contact us on Facebook. We'll be giving an introduction on how the society will run, a brief overview of the following events and opportunities available for you to get involved. Afterwards all of us will hit the Terrace for drinks! Our largest yearly event with CEOs and entrepreneurs discussing how they got started, how you can take advantage of every opportunity given to you and thrilling competitions! A nationwide campaign on 13th of October designed to raise awareness about social enterprises. The event will take place in the Leeds University Union, Common Grounds from 14:00 to 18:00. Developing relationships with professionals has allowed us to provide incredible opportunities for our members. From helping them build their dream firm, to receiving advice from successful CEOs or even learning how to relax and manage stress under pressure, our partners are integral to pushing our community towards success. It would be no good if we were all talk and no show, though fortunately, success stories aren't what is lacking. From breweries to bridal-wear, graphic design to 3D-printing, click through below to discover a featured selection of our members' businesses. An award-winning society who's entrepreneurship has been recognised throughout the country. We pride ourselves in providing our members unique opportunities to grow and develop professional contacts throughout their industries of interest.